Here at CryptoDetail, we love our cryptos. The tokens and their various projects ignite a passion and give us the opportunity to be involved in the investment like never before. 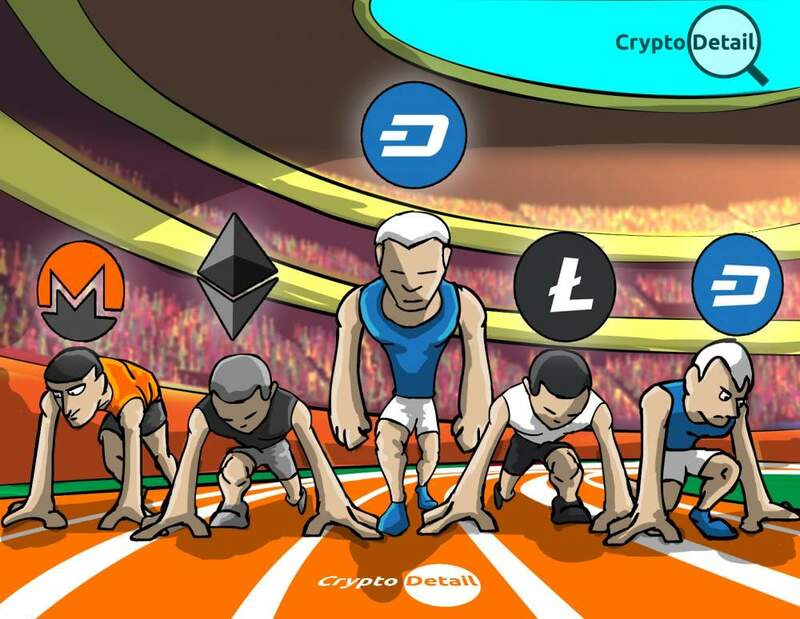 However, the cryptocurrencies are the heart of the cryptosphere. And, while Bitcoin is king; Ethereum is the general of the crypto army; providing the blockchain for all of those amazing tokens. And, like BTC, Ethereum is most definitely a currency. But, to be a true currency it must be able to be earned (easy enough, there are many companies offering ETH as payment for goods and services), and spent. There are a number of platforms and companies that allow ETH as a payment method. And, that number is growing every month. However, to really be a liquid currency, ETH must also be easily bought and sold for cash. Everyone in the cryptosphere knows about LocalBitcoins.com. It was the first P2P exchange in the cryptosphere. And, although its fees are a bit high when compared to other P2P sites (like Paxful; one of our favorites due to the lower fees and outstanding customer service); all of these sites focus only on BTC as the currency of choice. So, how do you purchase and sell Ethereum? There are a few ways that can help you make your ETH HODL more liquid than you know. Let's take a look at some of the best. Both LocalBitcoins and Paxful have traders that will buy or sell ETH for Bitcoin. Just jump on, initiate a trade and grab a few ETH. No muss, no fuss. As long as you remember to stick with reputable sellers; buying ETH with BTC is quick and easy. Once you have ETH and want to liquidate it on these platforms; just conduct that transaction in reverse. Find a trader who wants to buy ETH, initiate your trade, their BTC goes into escrow; you send ETH and they release. Again, this is a painless process as long as you stick with reputable dealers. After you have sold your ETH and have BTC in your wallet; leave it on site for a second. No, not an overnight and not long term. 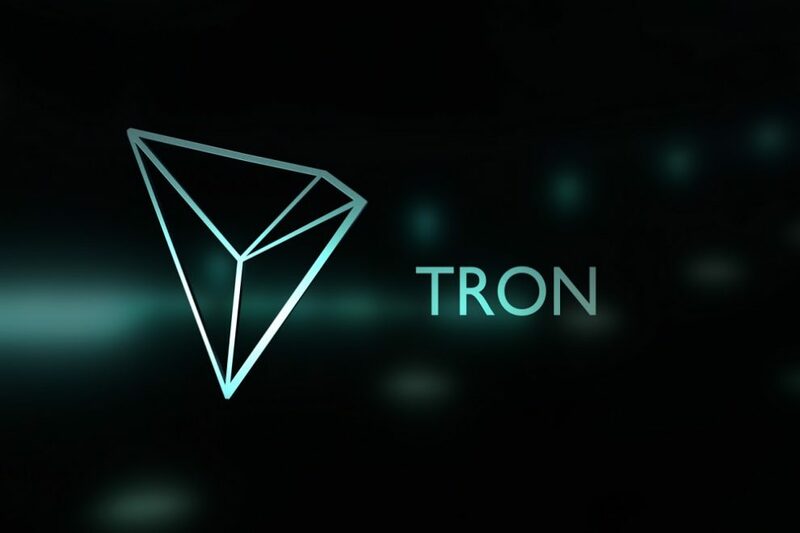 We never break crypto Rule #1 (we never, ever, for any reason, leave our money on an exchange any longer than necessary to conduct a trade). You are only leaving your BTC on site long enough to cash out. Again, choose your method of "cash". Western Union, MoneyGram, WalMart to WalMart, direct deposit, cash in the mail, or personal exchange are all popular trade opportunities on these sites. Or, maybe "cash" means money you can spend at the store, or going out to eat. You can usually find a better rate of exchange purchasing gift cards for BTC on LocalBitcoins and Paxful. 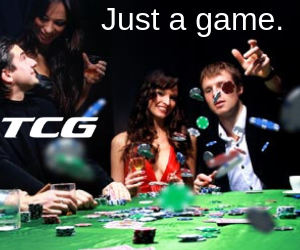 And, as long as they have the card you want; these trades are usually much faster. Here again, use caution and only deal with reputable traders; especially when purchasing gift cards. BUT, WHY HAVE A MIDDLEMAN? 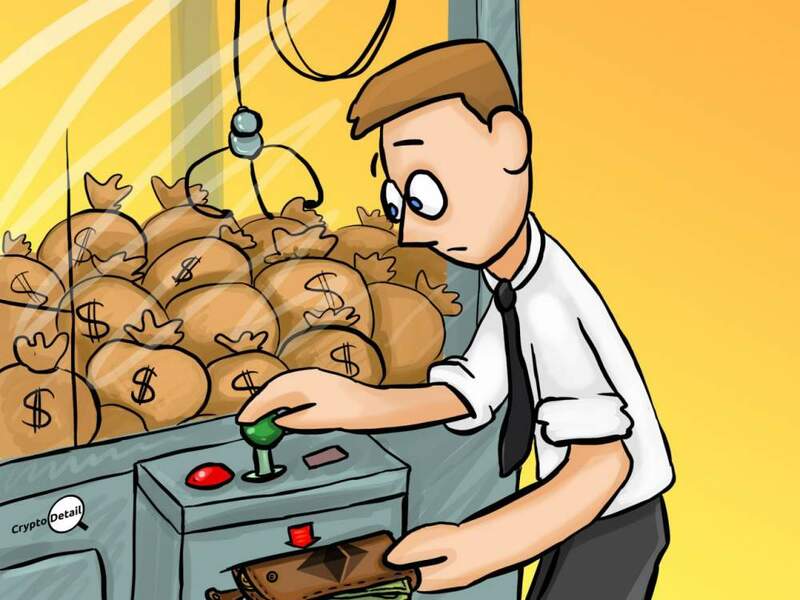 Well, you do not need a middleman if you know the path to cash. 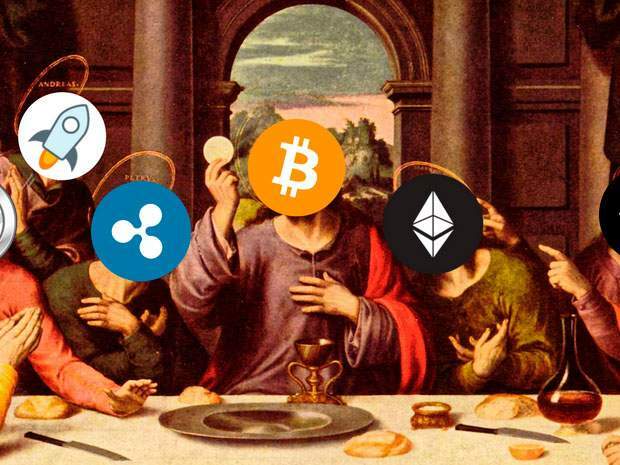 Bitcoin may have been first; but, as many in the cryptosphere know; "baby bitcoin", as ETH is sometimes called, has again followed the king to success. LocalEthereum is a site that has been around for a while that not many people in the cryptosphere are aware of yet. But, here at CryptoDetail, we love to promote great crypto sites; and LocalEthereum is one of those great sites. Much like its namesake ones with Bitcoin; LocalEthereum. com is a P2P exchange that focuses on the buying and selling of Ethereum. So, it is no longer necessary to have BTC act as your middleman between ETH and cash. Once you sign up on this site you will notice it is similar to LocalBitcoins in that you choose whether you want to buy or sell ETH; then you either post or initiate a trade for any manner of fiat payment opportunity. However, there are a couple of huge improvements over LocalBitcoins' platform. For starters; on LocalEthereum you can post or initiate trades straight away; without transferring funds to the site. And, instead of making that transfer from your personal wallet to your onsite wallet, then funding escrow; LocalEthereum allows funding from any wallet directly into escrow any time you are ready to fund it for the trade. The absolute best upgrade on LocalEthereum is one that has plagued P2P exchanges since the beginning. We in the cryptosphere have become accustomed to the massively annoying fact that, when we initiate a trade and lock our funds into escrow; we are bound to that trade until the very end. When we initiate a trade on LocalBitcoins for a Western Union cash out; the clock can start at up to 24 hours of waiting for that trade to occur. Then, sometimes the trader lets the clock tick down; only to cancel at the last minute. Or, worse yet, to mark the trade as paid 2, 3, or 10 days before they actually send the transfer. This is infuriating; and unacceptable. And, some of our staff here at CryptoDetail have complained to the admin of LocalBitcoin more than once over the years about this nonsense. Unfortunately, to no avail. (On Paxful this is not an issue with their lightning fast response time in handling such issues on an admin level). However, all of that is a thing of the past. No more are we locked into a stale trade with the inception of LocalEthereum's short code snippet; the CANCEL TRADE button. As amazing as it seems; that one button relieves more stress and anxiety than any other on any existing exchange (listen up Paxful and LocalBitcoins; you both NEED this button). Those small changes make LocalEthereum a very pleasant exchange experience. We still need to exercise caution when trading. 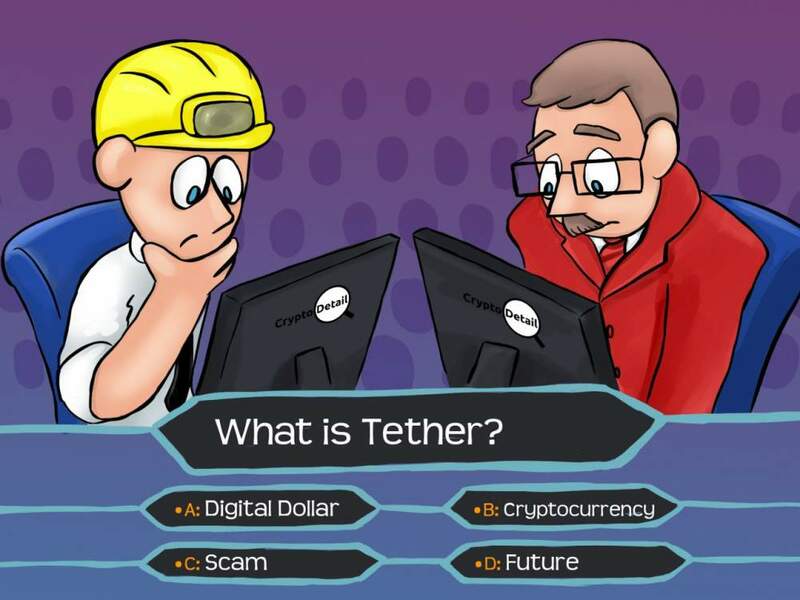 As this site is a bit newer than others in the cryptoshpere it is a bit difficult to find traders with a high reputation. But, the excellent customer service response time and the escrow system are the superb protection as long as we use common sense and vigilance. So, whether you want to buy ETH for cash quickly; or you want to cash out your ETH; LocalEthereum is the perfect solution to our Ethereum liquidity problem. Good luck with your own crypto adventure! Happy HODLing!!! Ripple (XRP) Review | Why Should I Invest in? 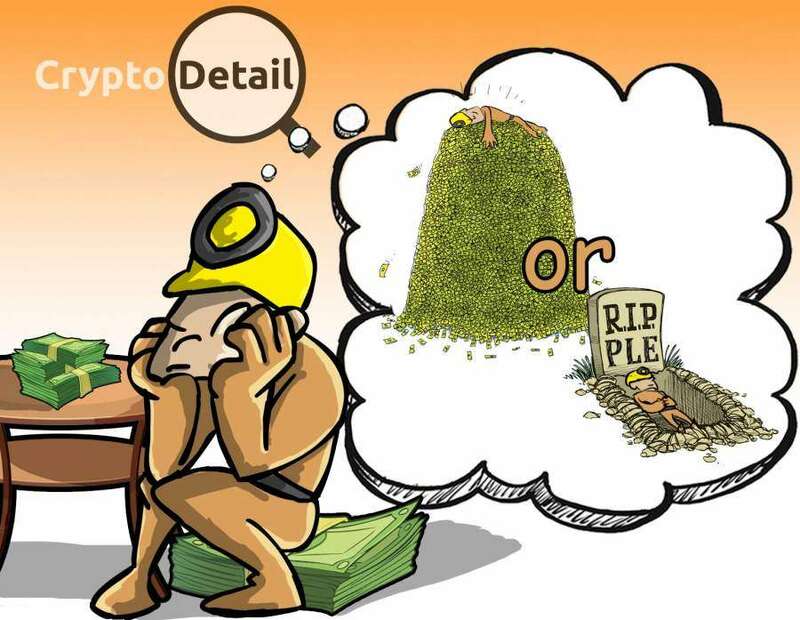 The issue we here at CryptoDetail have with Ripple is the lack of transparency and the possibility of "frozen assets"; which equates to lack of decentralization.